Our highly experienced and qualified team is focused on providing practical outcomes, and ensuring your solution is delivered efficiently and reliably. 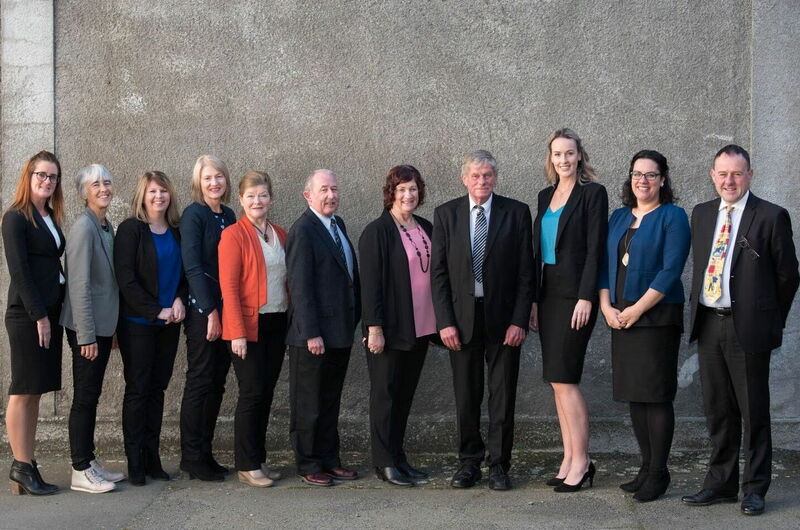 Our firm was formed on 1 April 2013 by the merging of two long-standing established law firms in Timaru, Petrie Mayman Clark and Bradley West Limited. Paul Tyler and Pauline-Jean Luyten have taken over as Directors of the firm, while long-time partner Mark Clark will step into the role of Consultant lawyer, and continue as Notary Public. Taking care of our clients is our utmost priority. We would be delighted to attend to your legal needs.